What Makes Kotlin a Future of Android App Development? On 17th May 2017, at Google I/O Keynote, the CEO of Google Mr. Sundar Pichai and his team had made the big announcement that also includes the launch of new programming language Kotlin. This is one of the biggest and excited news for Android app developers all across the world. 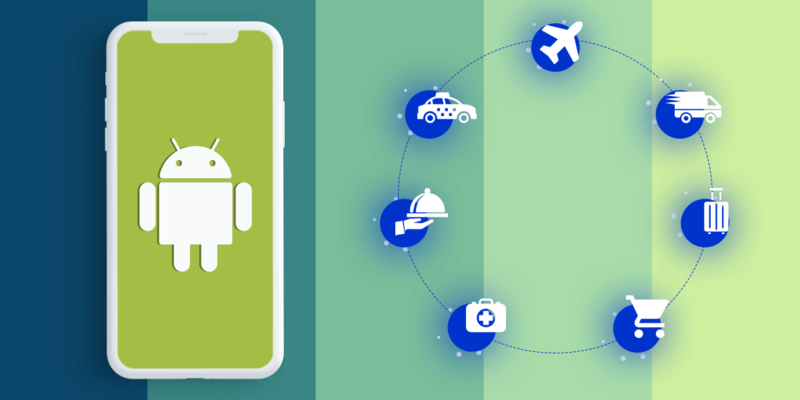 With an announcement of Kotlin, a superior programming language that supports the Android App Development, Android developers considers it as a great opening for new opportunities. 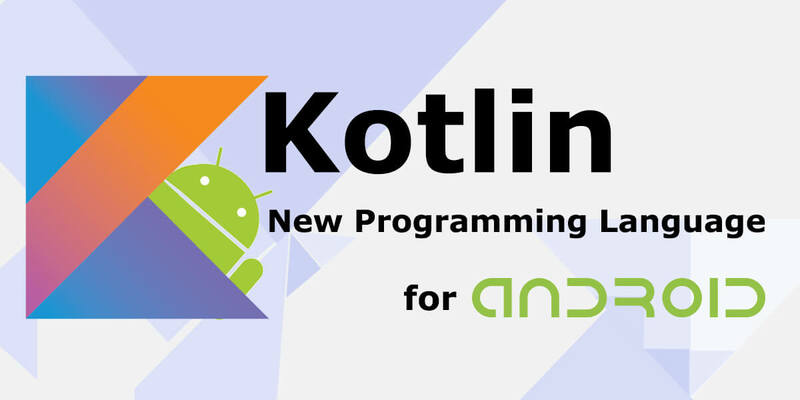 Kotlin is the most recent and powerful language that overcome several problems suffered by Android developers using Java such as verbosity of source code and runtime exceptions and many others. It is very simple to get started and developers can also introduce it into existing projects. 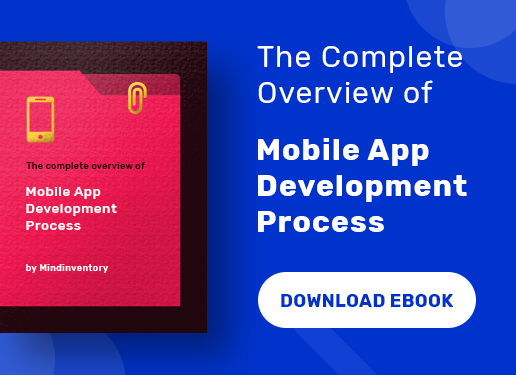 This excellent open source development platform helps developers to make their app developing process faster. It requires approximately 20% less coding compared to Java. Thus, it helps Android developers to make their task simply, quickly and efficiently. This most modern and compatible language for Android make it possible for developers to learn it easily and quickly. It is a very simple language compared to Java and even fresher can learn it easily. It is available with lean and intuitive syntax enables developers to learn quickly. It also makes debugging easier for writing app code which makes possible app development fast and more interesting for developers. This new language offers greater interoperability with Java that becomes its biggest advantages. It allows using the Java frameworks and libraries in your new Kotlin projects by using advanced frameworks without any need to change the whole project in Java. You can compile the project using both Java and Kotlin languages. Developers can use features of Kotlin without changing any code for the existing project or switch to a new project. Now with emitting of Bytecode, Kotlin complier have made possible to make the bridge between two languages. As an open source language under Apache 2, you just need a Java-to-Kotlin converter tool if you want to convert your present java files. This tool is useful to change your complex codes into a simper code help you to save your time and work. 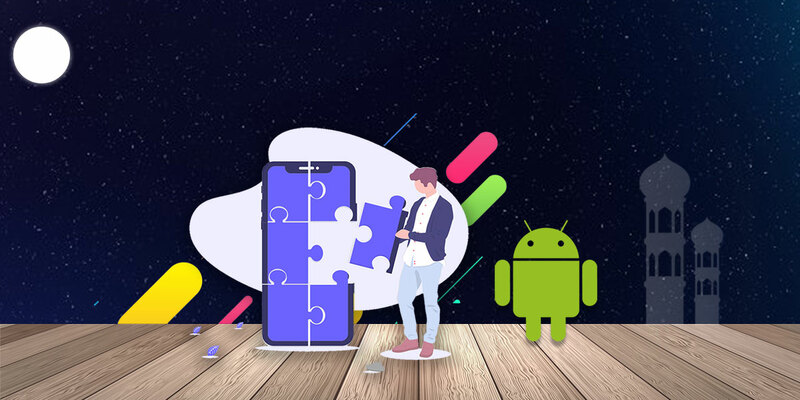 Kotlin supports the open developer networks and the strength of open source makes the network strong which is not restricted to any single company. This excellent programming language for Android App development is available just for free. You don’t need to spend money to use it. 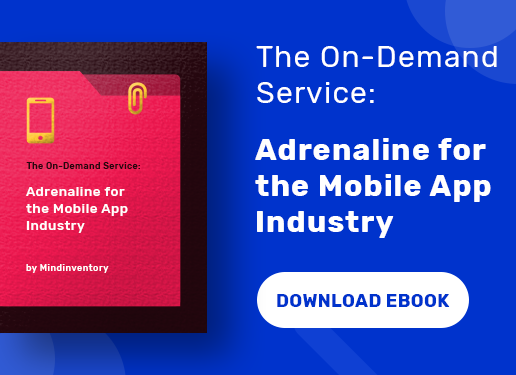 This open source platform offers existing and new android developers an opportunity to explore their development skills using this free language. Using NullPointExceptions, it helps developers to avoid errors. Its efficient compiler is specifically designed to auto-cast mistakes, in case you have checked a type as a right. Kotlin is a most efficient language for developers with rich features that include built-in null checking, highly compatible with Java code, extension methods to add new functionalities to existing classes and many more. The key benefits of Kotlin include excellent code, best performance, less runtime and useful libraries which have made it the first choice for developers over Java. 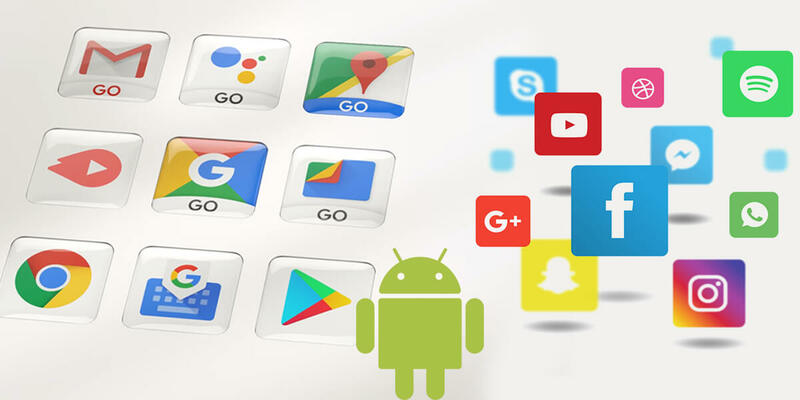 All its rich features and benefits have made it the future of Android App Developers. With simple and less coding and debugging, it boosts the development process as well utilization of existing codes, make it easy for developers to learn and implement in their existing projects or new projects. This first-class official programming language is intended to provide more opportunities to developers by setting up a nonprofit foundation in partnership with Google to shepherd the language.